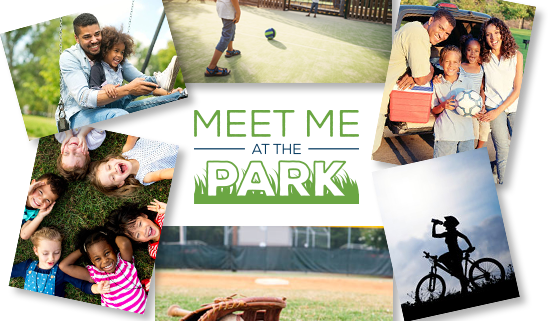 The Fairfax County Park Authority and the Fairfax County Park Foundation invite you to vote for Fairfax County parks in the National Recreation and Park Association’s “Meet Me at the Park” Earth Month Campaign. The locale that receives the most nominations will receive a $20,000 grant to improve a local park. 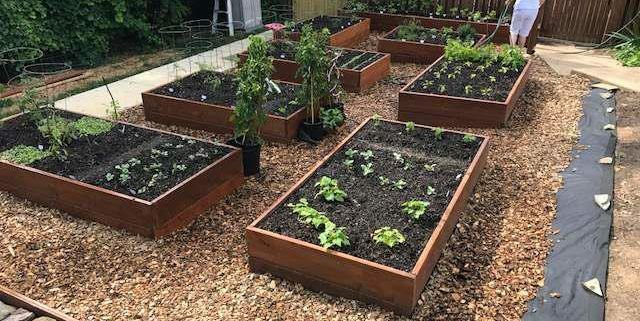 For the fourth year in a row, the NRPA is collaborating with The Walt Disney Company–including Disney|ABC Television Group and ESPN–to help fund local park improvement projects across the country through the national “Meet Me at the Park” Earth Month campaign. The city that receives the most nominations during the month of April will receive a $20K grant to improve a local park. From April 1 to April 30, 2018, visit Meet Me at the Park website to nominate Fairfax, Va. At the end of April, the city with the most nominations will receive the $20K grant funding. Everyone who submits a nomination will be entered into a drawing for a GoPro Prize Pack. mushroom called Amanita bisporigera (Destroying Angel)? The answer: Only once. We can’t help with the voice track for the rest of the Q&A, but Penny Firth and Robin Firth have graciously allowed us to share their presentation, What’s That Mushroom? Enjoy the fungi pix, and be sure not to miss the next FMN chapter meeting: Sunday, 20 May, 4.30-6 pm, St. Dustan’s Episcopal Church, 1830 Kirby Road, McLean. We’ll congratulate the spring 2018 graduates and hear from our community. Jim Waggener is a naturalist whose military career offered opportunities to travel and observe wildlife, as well as environmental consequences of human actions around the globe. After retiring, Jim began a study of flora and fauna on several public properties with important natural resources. When development threatened wetlands and unique meadows of an Army laboratory in Woodbridge, he organized the public campaign that led to creation of Occoquan Bay National Wildlife Refuge. Similar work on Lorton Prison’s closure yielded conversion of a large private property on Mason Neck to the Meadowood Special Recreation Management Area. His survey — now in its 29th year and drawing volunteers from across the region — continues to document presence (and decline, possible absence) of birds, butterflies, dragonflies and plants at these sites in addition to Lorton/Laurel Hill-Occoquan Regional Park and the Metz Memorial Wetlands Preserve. Jim founded and was longtime chair of the Prince William Natural Resources Council, and served on the board and as president of Fairfax Audubon Society/Audubon Society of Northern Virginia, for which he began the Audubon at Home project as well as writing and editing ASNV’s books: The Nature of Change and Birds in Northern Virginia. Jim and Joan Waggener reside in Alexandria Virginia. The Virginia Native Plant Society is sponsoring Alonso Abugattas, noted naturalist, ethno-botanist, and host of the Capital Naturalist blog as he leads a Trillium Walk at Thompson Wildlife Management Area on the east slope of the Shenandoahs, east of Front Royal. This site is recognized for the abundance of spring ephemerals, especially the native trilliums. Enjoy special access to Wallops Island and other protected birding destinations, where you’ll learn from experts as you look for the region’s more than 400 species of birds. During the migratory season, millions of birds along the Atlantic Flyway “funnel” through a small area along Virginia’s Eastern Shore, where more than 400 species have been recorded. Explore the Chincoteague National Wildlife Refuge’s restricted back country on Chincoteague and Assateague islands with Chincoteague Bay Field Station. The 6-day event costs $599. April and May are waitlisted; September and December are accepting applications.